Hand crafted from scratch by Mike Billington of Blakemar Briars. 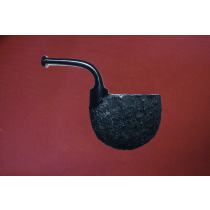 The creation process is similar to our video The Making of a Blakemar Briar Tobacco Pipe. Each pipe is unique, no two pipes will be the same. High grade pipes with beautiful grain. 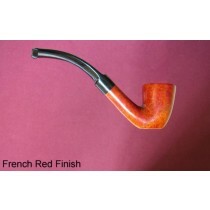 Left with the briar plateau around the edges for that excellent, recognisable finish. A variety of ‘one-off’ pipes that are not standard stock. These pipes are unique and once sold may not be available again in the future. Usually these pipes consist of custom shapes, colours or finishes. When a Litchbruyere has beautiful grain throughout, it is upgraded to a Straight Grain. It then receives a special polish treatment to further enhance its beauty. Less than 1% of pipes will reach this level. Each pipe has been given a unique number, which will be stamped on the pipe. 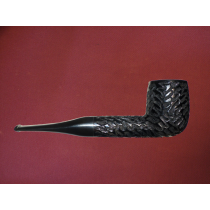 The Litchbruyere is grade ‘A’, the highest grade given to a Blakemar briar. These pipes are flawless & beautiful. 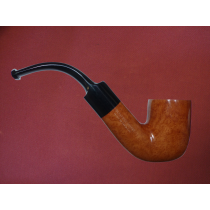 Most pipe shapes & options shown on this page are also available in the De Luxe range. 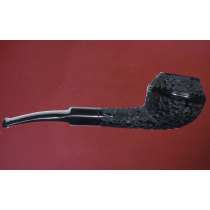 Our range of sandblasted pipes. Each pipe is unique, the pictures show the actual pipes available. Some of the shapes are standard, but some may not be repeated. Due to the method of sandblasting, pipe dimensions may vary. The De Luxe range is grade ‘XA’, regarded as very fine. Many of the shapes in this range are also available in the Litchbruyere range. Pipes that take 9mm filters, usually made to order. 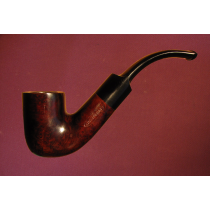 If you would like a 9mm filter fitted to a pipe that is not shown, please Contact Us. 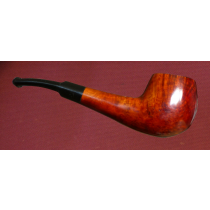 Same quality briar as the Aristocrat range - only bigger. Finished in smooth walnut or black rustic. Our medium priced range finished in walnut. 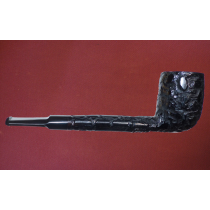 Hand carved pipes made from the mineral sepiolite, also known as Meerschaum. 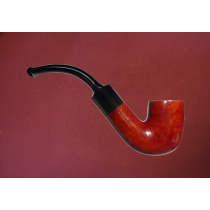 Pipes are individually priced based on their complexity and size.